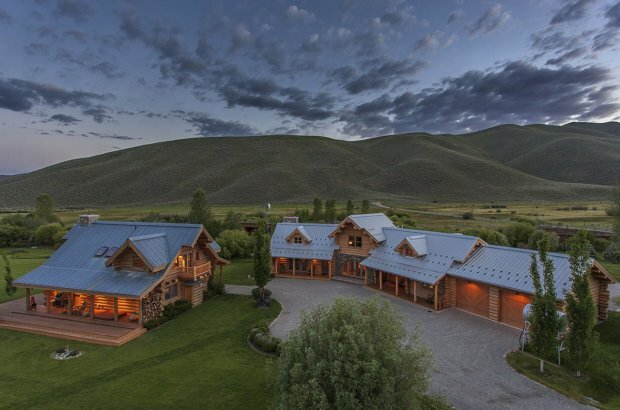 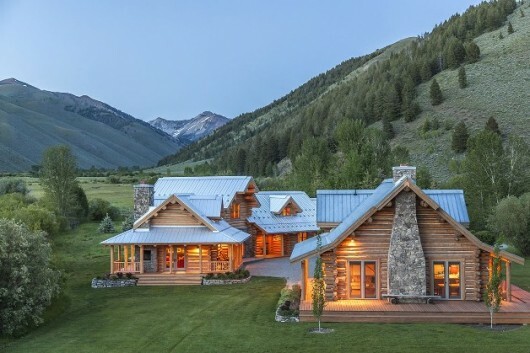 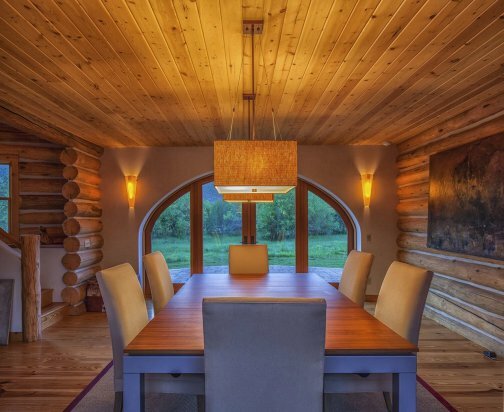 Steve Mcqueen’s Idaho Ranch | Shelby White - The blog of artist, visual designer and entrepreneur Shelby White. 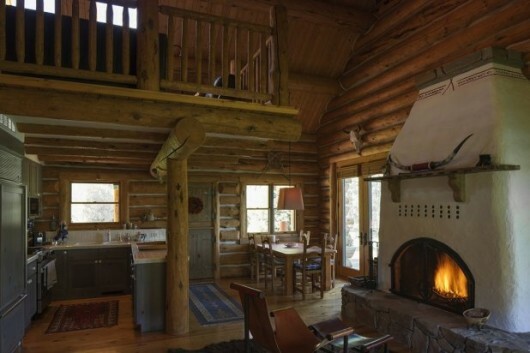 Wow, how amazing. 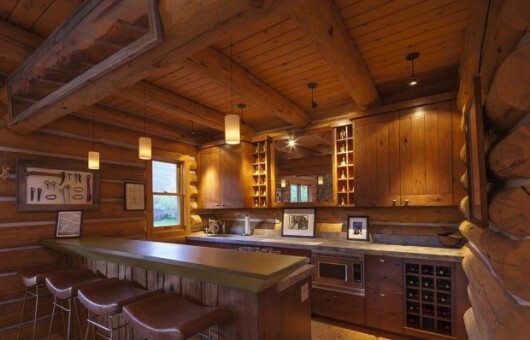 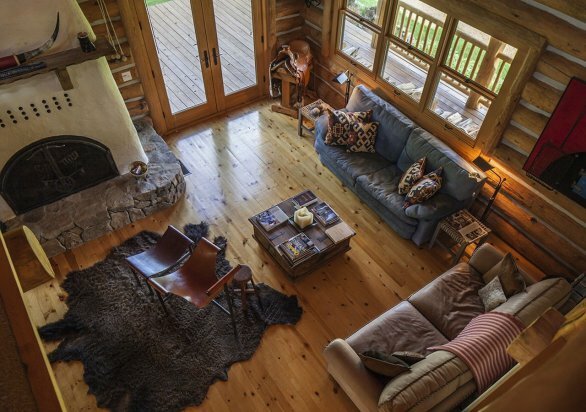 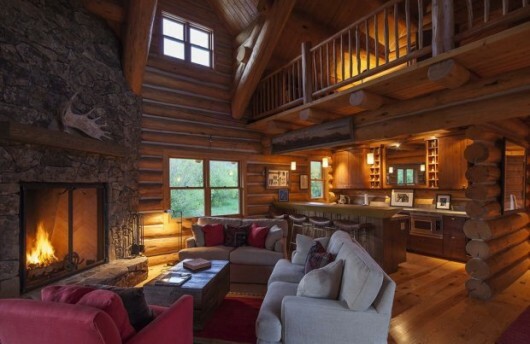 Filled with the comforts of the great outdoors and modern home. 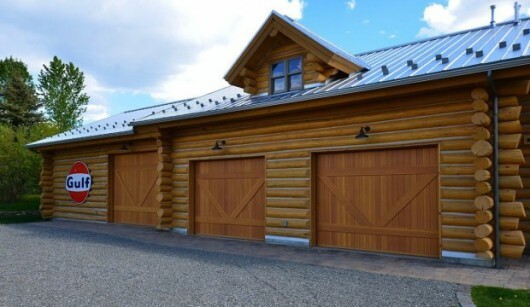 Plenty of garage space for a big truck or even luxury cars, spacious interior and breathtaking landscape.